Gallery – Upton & Co. 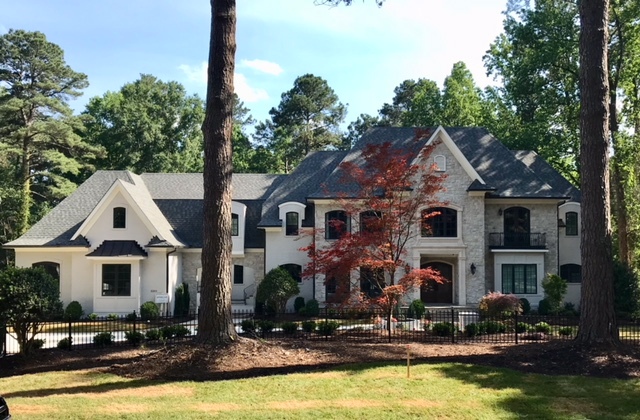 Drawing from the experience of three generations of the most trusted and innovative home builders in the Raleigh/Cary area, Upton and Company combines unparalleled creative design and an unmatched attention to every last detail throughout the building process in each individual home they craft. Working step by step with the client to deliver the home of their dreams every time has earned Upton and Company the reputation of the most trusted builders in the Triangle area, and as seen in these examples of their work, they have prided themselves on delivering just that on each of the over 500 custom homes they have built since opening their doors in 1986.